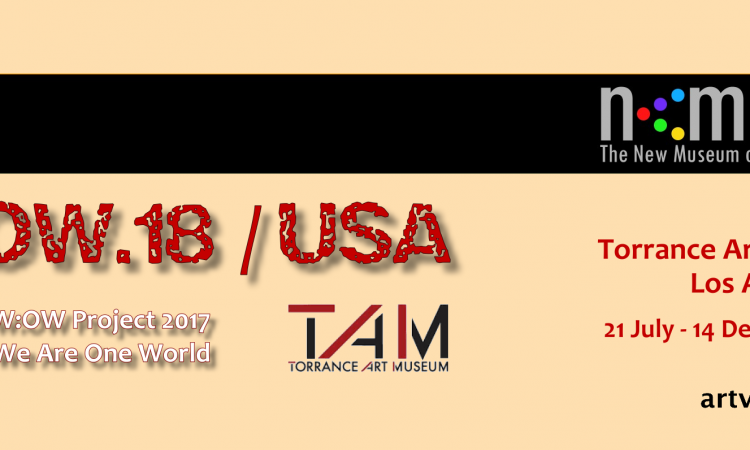 WOW.18 / USA is the 18th and so far most comprehensive manifestation of „The W:OW Project – We Are One World“ and the 1st one in USA @ Torrance Art Museum. 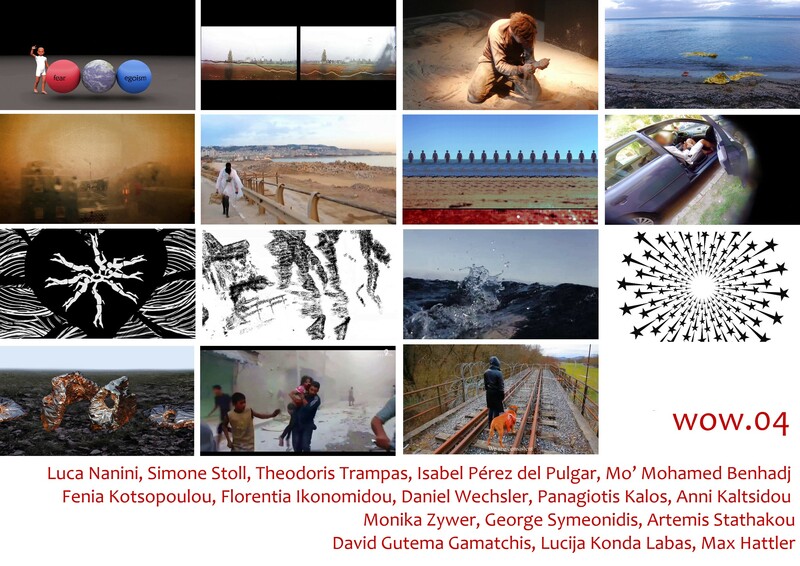 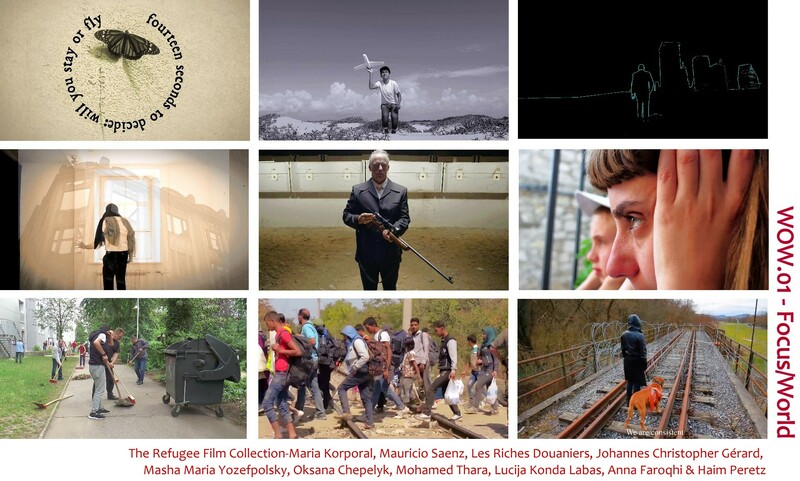 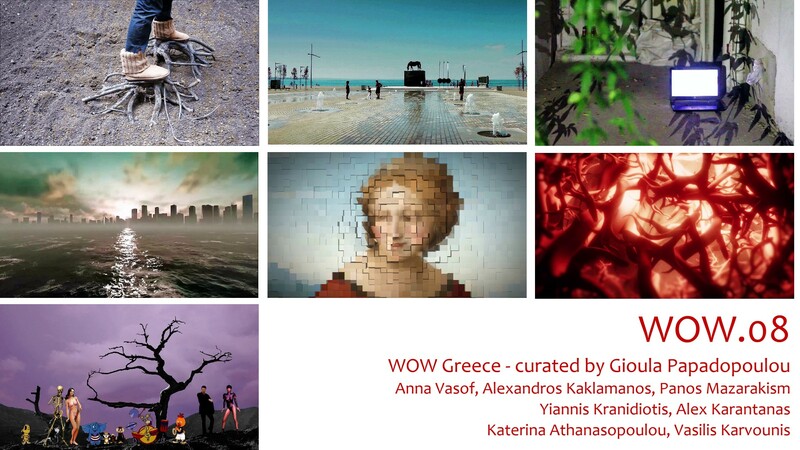 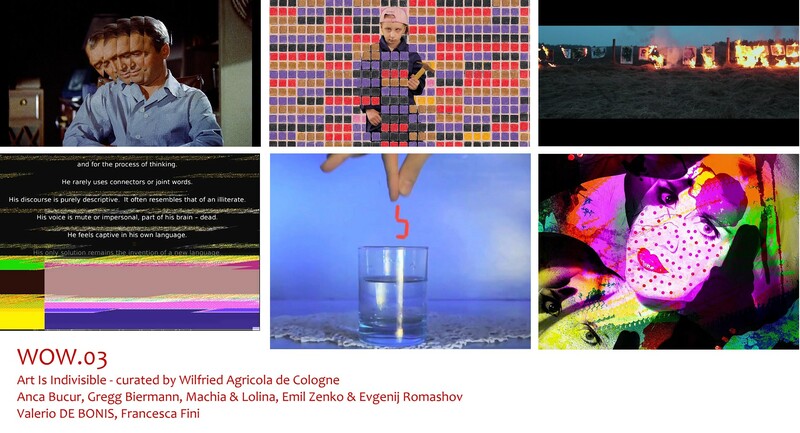 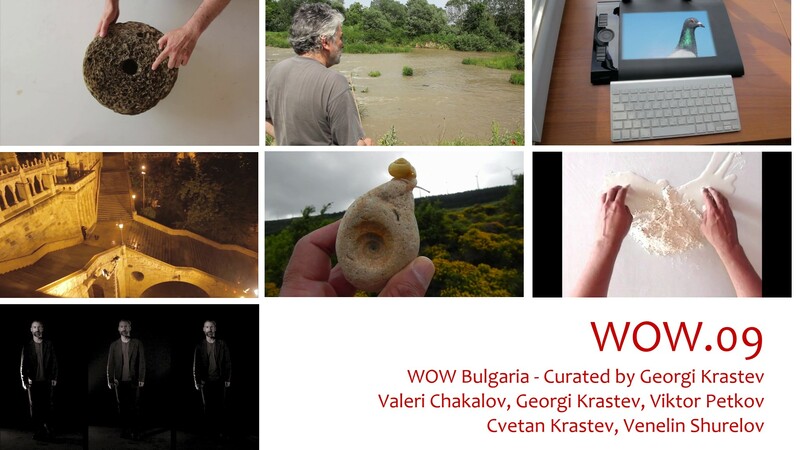 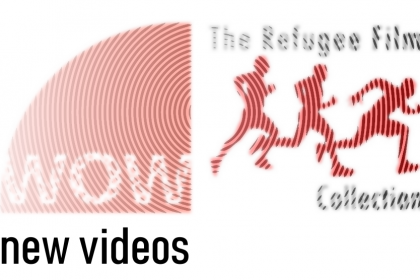 Running between 21 July and 14 December 2018 @ TAM, the screening program series of „The W:OW Art Film & Video Festival“ are presenting the entire artvideo program as it was presented at 10 the venues in 2017 including more than 125 art films & videos by 125 artists from about 30 countries selected by 10 guest curators from Mexico, Greece, Spain, Portugal, Bulgaria, Italy, Israel, Austria & Russia and the German Wilfried Agricola de Cologne as a chief curator and director of „The W:OW Project“ – packed into 20 curated, conceptual programs. 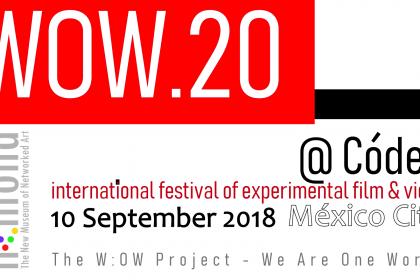 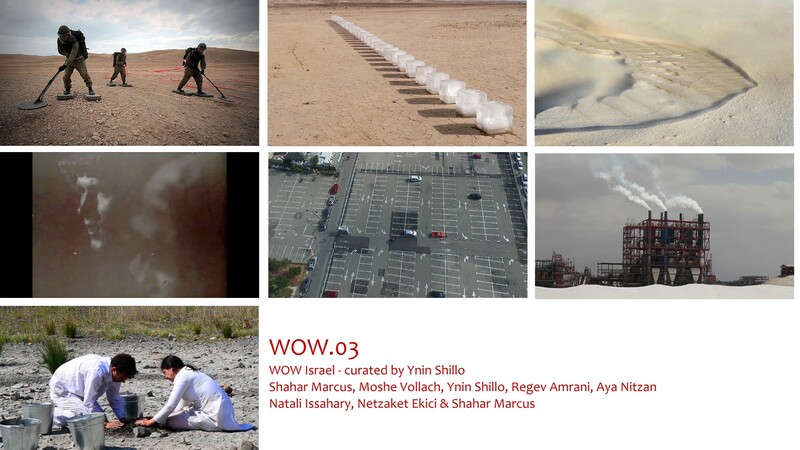 According to its concept of and reflecting the diversity of life, in general, and human existence, in particular, „The W:OW Project“ program would like to present a diversity of artistic and curatorial concepts, as well as a variety of topics affecting human individuals whereever they live on the globe. 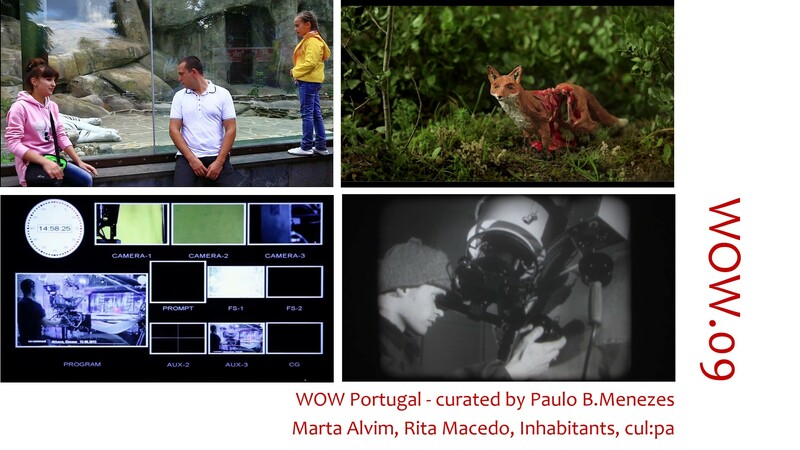 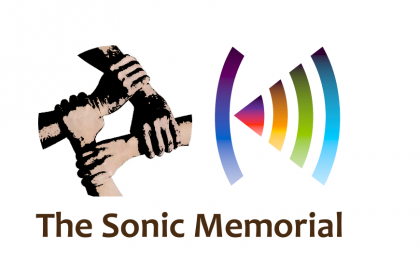 The project is using the technology of video and the medium of „moving images“ as a contemporary audio-visual language of art, addressed to an open minded audience who is eager to learn new ways of viewing following the new rules of „artvideo“, differently than the mass of static and moving images overwhelming people in daily life permanently like in cinema, television or Internet – giving the individual image or „frame“ back its individuality, and time another relevance and perception. 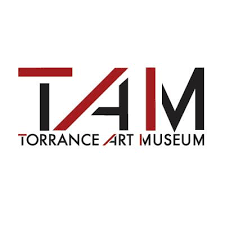 The Torrance Art Museum is a publically funded gallery in the Kunsthalle style. 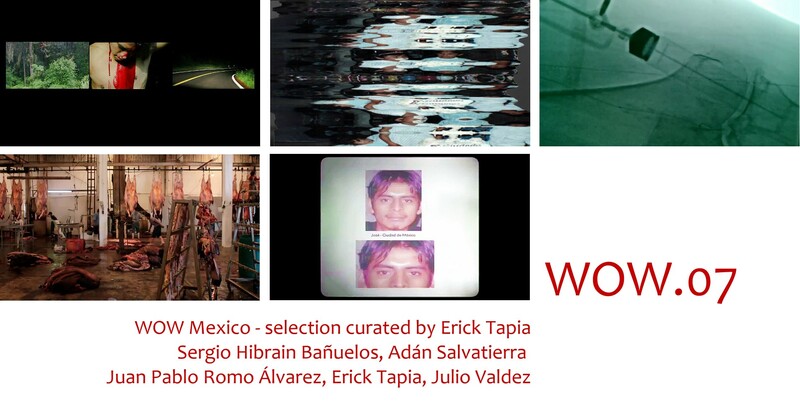 They have put on some of the best exhibitions in southern California. 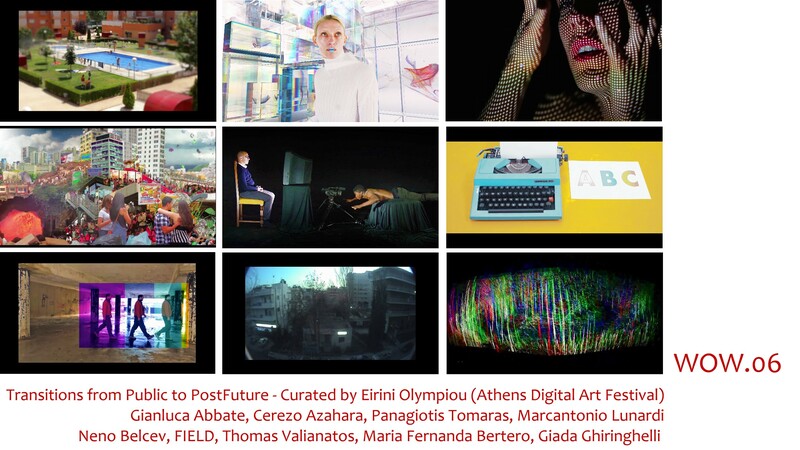 The Assistant Curator, Benjamin Tippin told me that their current emphasis is on art that defines the edge between digital art, sculpture and video. 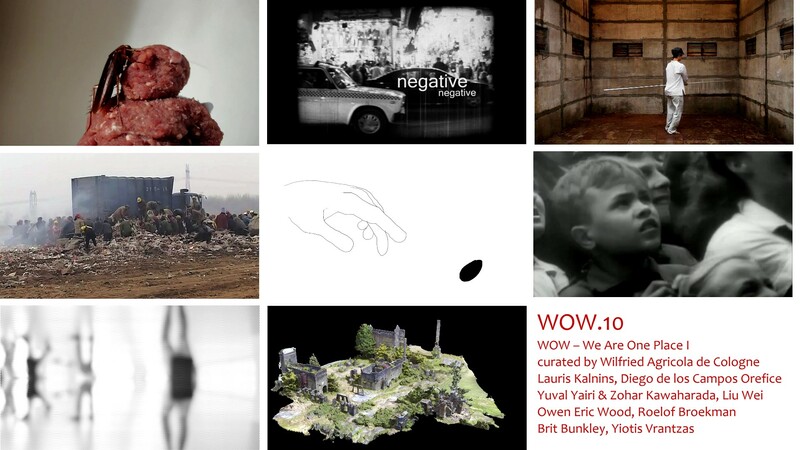 The director and head curator of the Torrance, Max Presneill has been named one of the “8 Best Art Curators In Los Angeles” by CBS, Los Angeles. 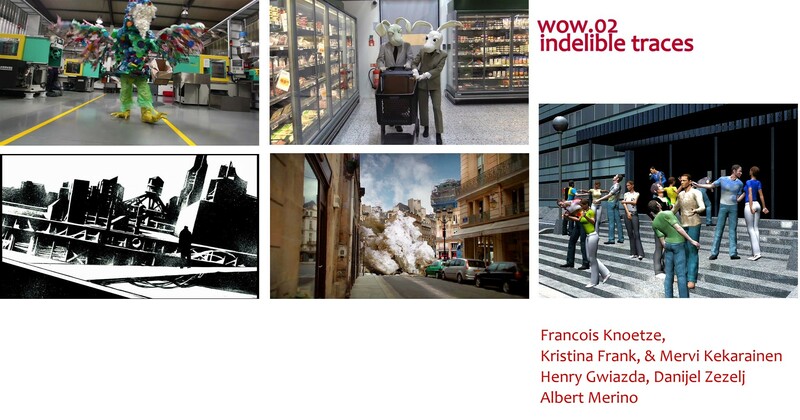 Their current exhibitions are outstanding. 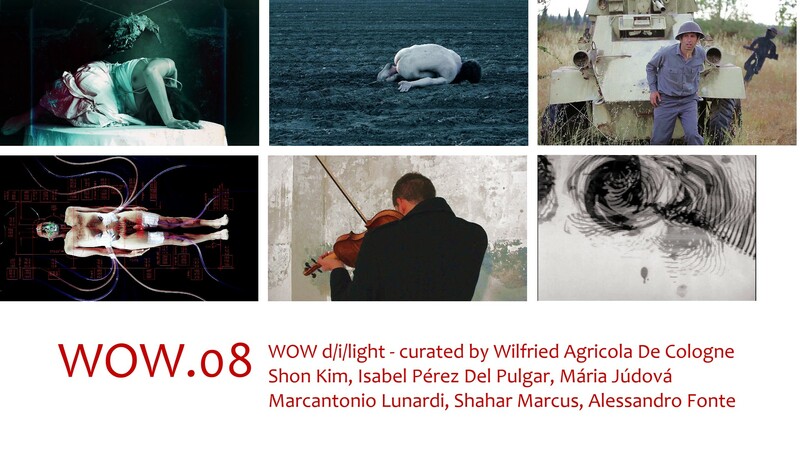 “Phantom Lim”, curated by Benjamin Tippin and Max Presnell, is a tasteful group show in the “unmonumental” style that includes the likes of Jessica Stockholder’s A Green Cut and Coleen Sterritt’s Be Narrow, Tall, Stacked, Stuffed, Rolled And Folded. 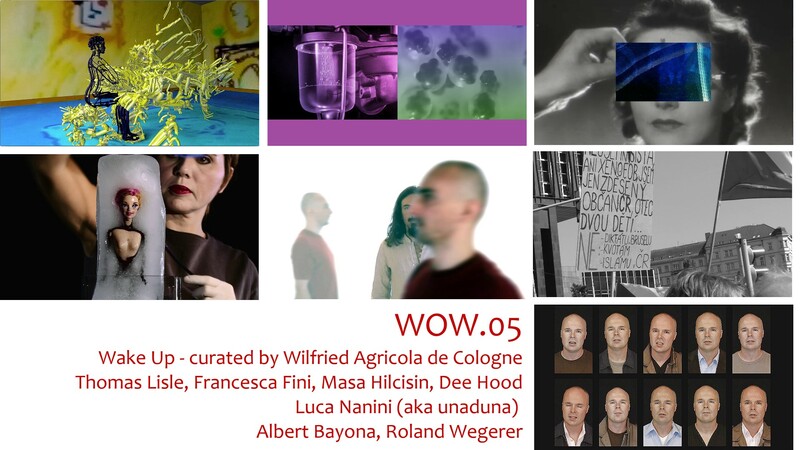 The adjacent exhibition, Nascent Love by Erika Ostrander / Christian Tedeschi continues in a similar vein of sculptural collage. 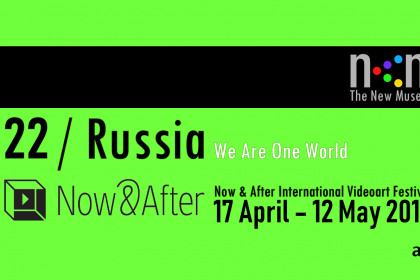 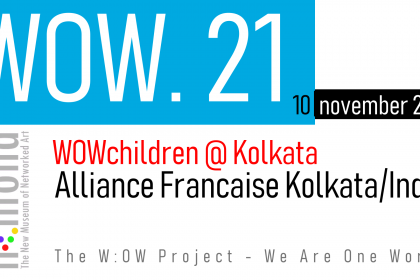 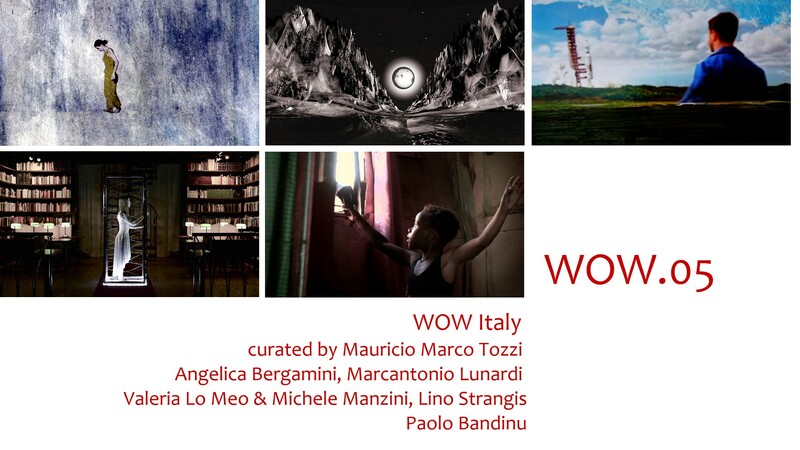 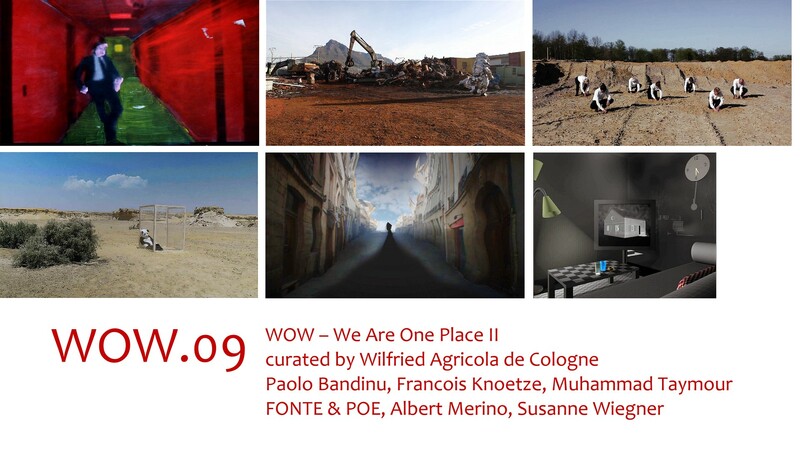 The W:OW Project – We Are One World“ an art video program of more than 125 videos from nearly 30 countries is being exhibited between 21 July and 14 December 2018. 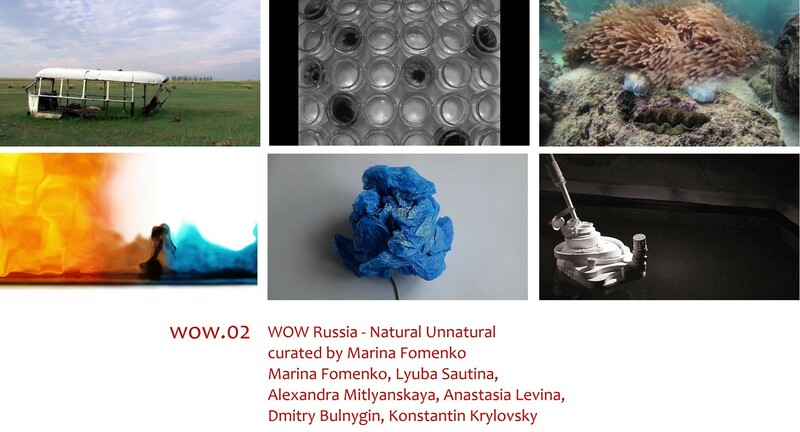 There are 10 curated slots lasting one to two week each. 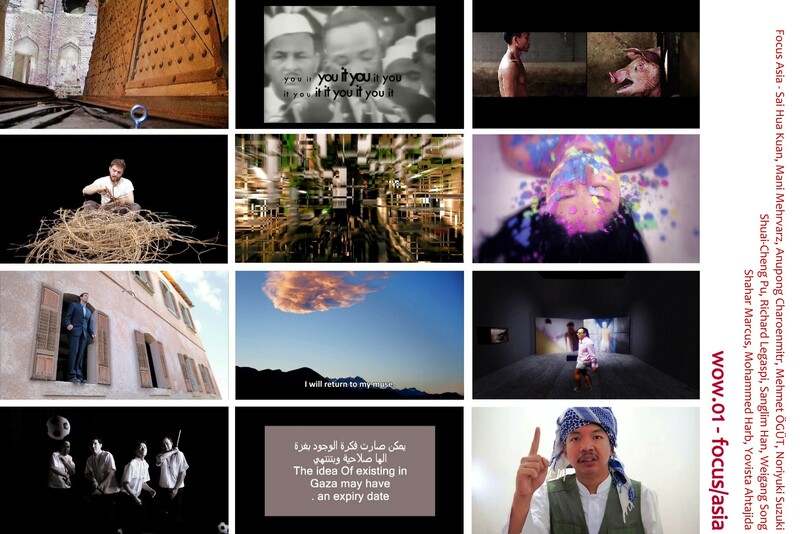 Each slot has one to three programs of curated videos. 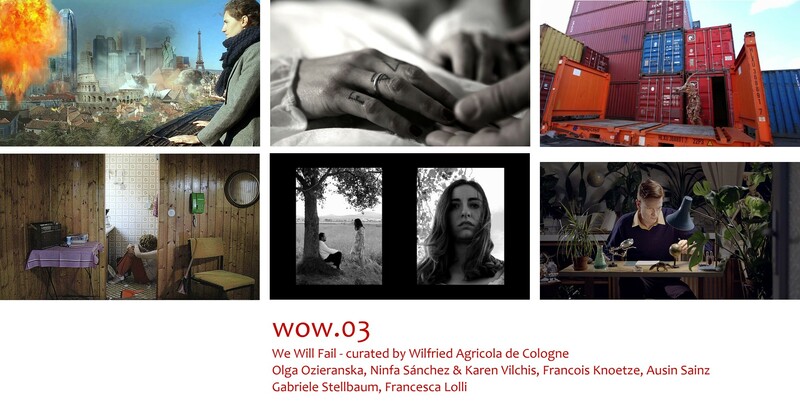 We were lucky to see the first 2 programs of “WOW:3: We Will Fail (Art Is Indivisible)” curated by Wilfried Agricola de Cologne. 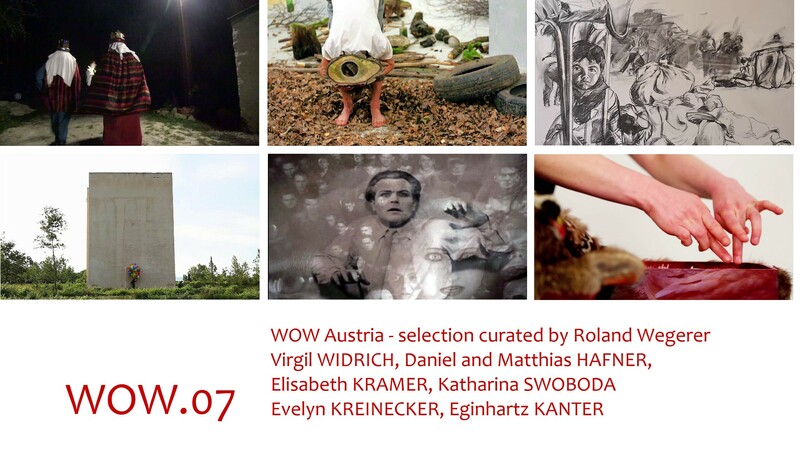 All the works were intriguing; with stand put pieces by Ausin Sainz’s “Liberty”, and Valerio DE BONIS– “I would claw my eyes out”. 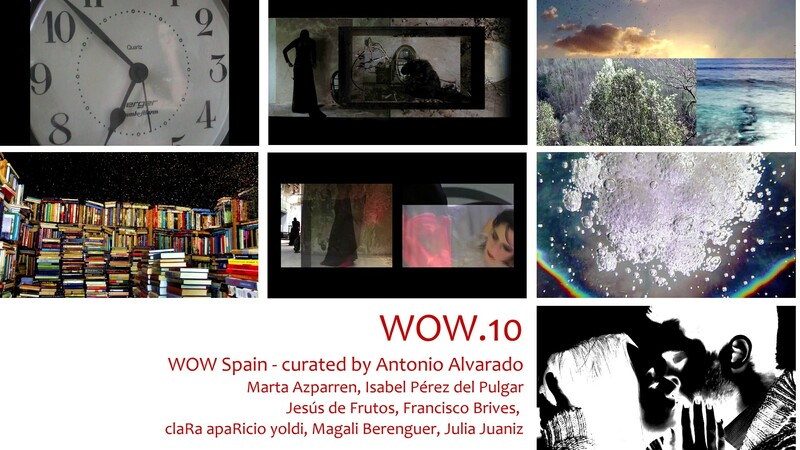 Julia Juaniz (Spain) – Besos, 2016., 3′ 21”.